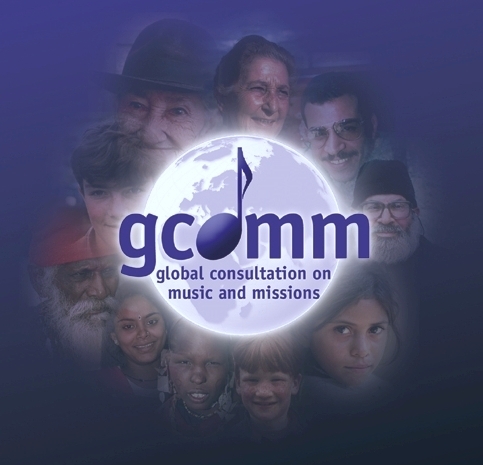 The growing music and missions movement took another giant step forward in promoting awareness of Christian worship among all peoples of the earth with GCoMM 2006, the second gathering of the Global Consultation on Music and Missions. 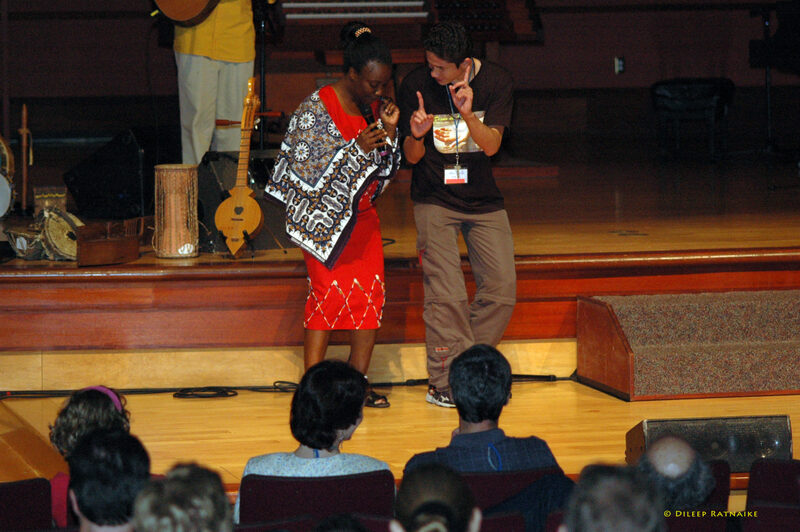 Held at Bethel University, Saint Paul, Minnesota, July 11-15, 2006 the event brought together about 250 participants from more than thirty nations and six continents, among whom were pastors, music leaders, ethnomusicology field workers, missionaries, educators, and students. 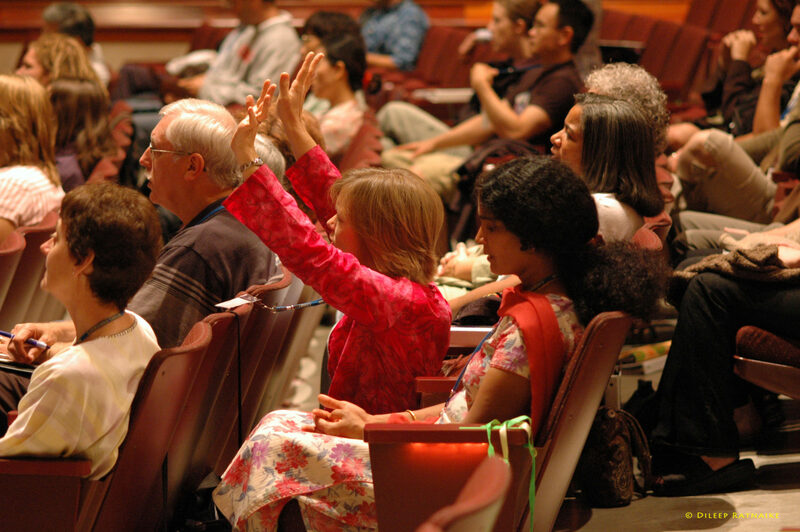 Local congregations also participated by providing transportation, prayer, hospitality, and even ethnic performance groups during several of the plenary sessions. OPENING PROCESSIONAL – Of the many stunning and memorable moments at GCoMM, the opening processional may have been the first of its kind in the history of global events. Instead of the typical parade of flags, this parade featured the instruments of the nations. 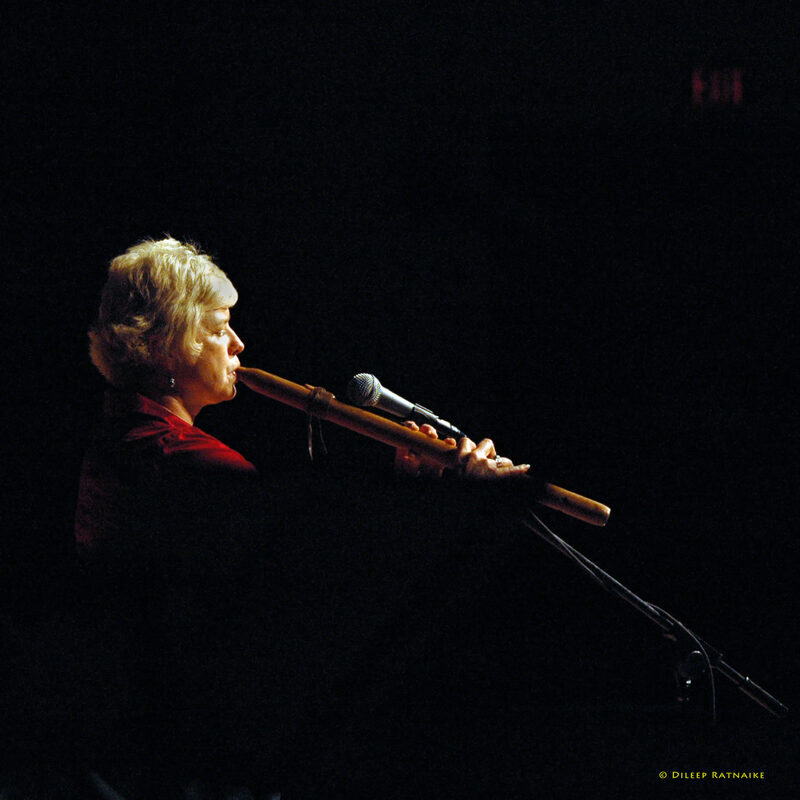 Musical instruments of all sizes, shapes and origin were lifted to the Lord as offerings of praise during the procession and placed prominently across the front of the huge Bethel University Benson Hall stage. 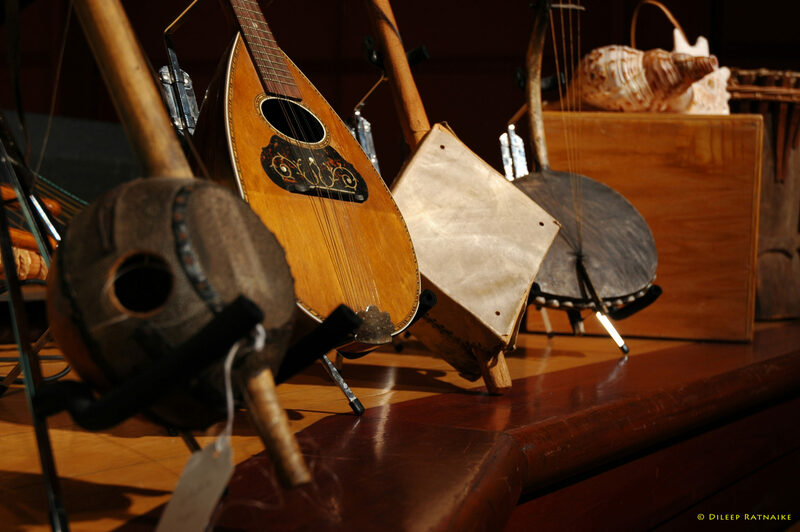 These instruments from the nations became the visual icon for the entire conference. 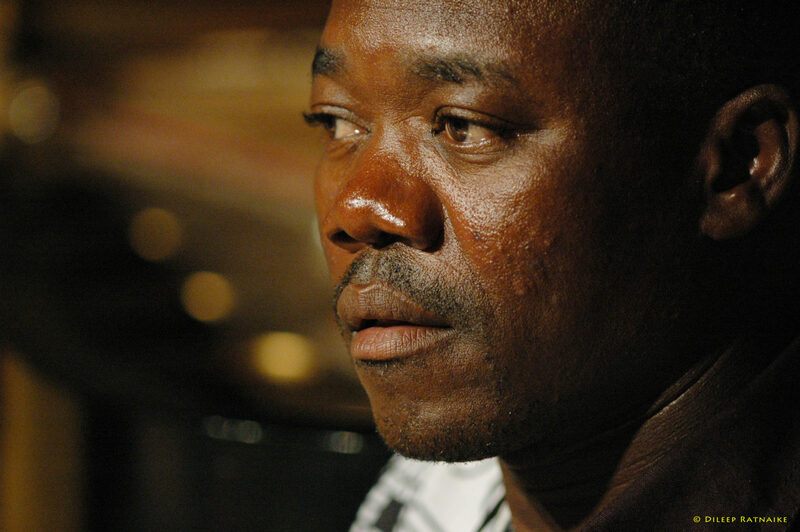 OPENING DECLARATION – Following the processional, the tone of the event was set with a powerful declarational moment. Interspersed with calls on the shofar and other instruments, Scriptures that announce the global reign of the Lord were read in various languages, while being displayed in English, boldly proclaiming the greatness of God and His place as Lord over all the nations. 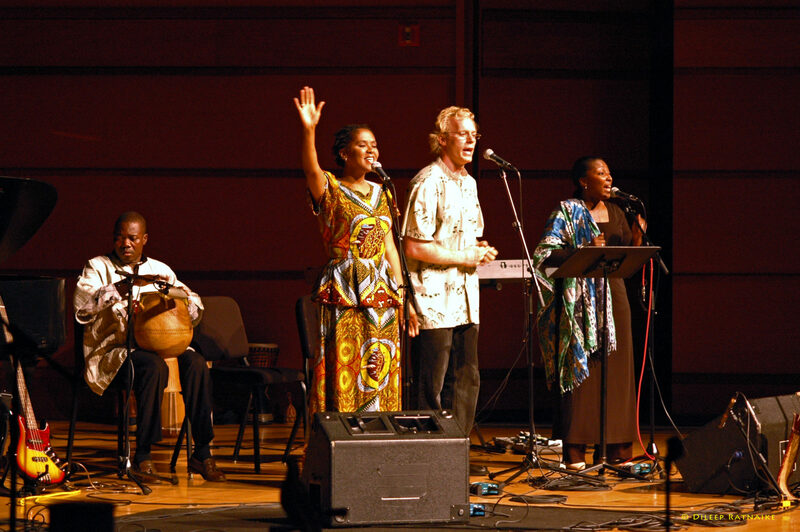 MULTI-ETHNIC PRAISE – The times of singing also broke new ground for global gatherings. 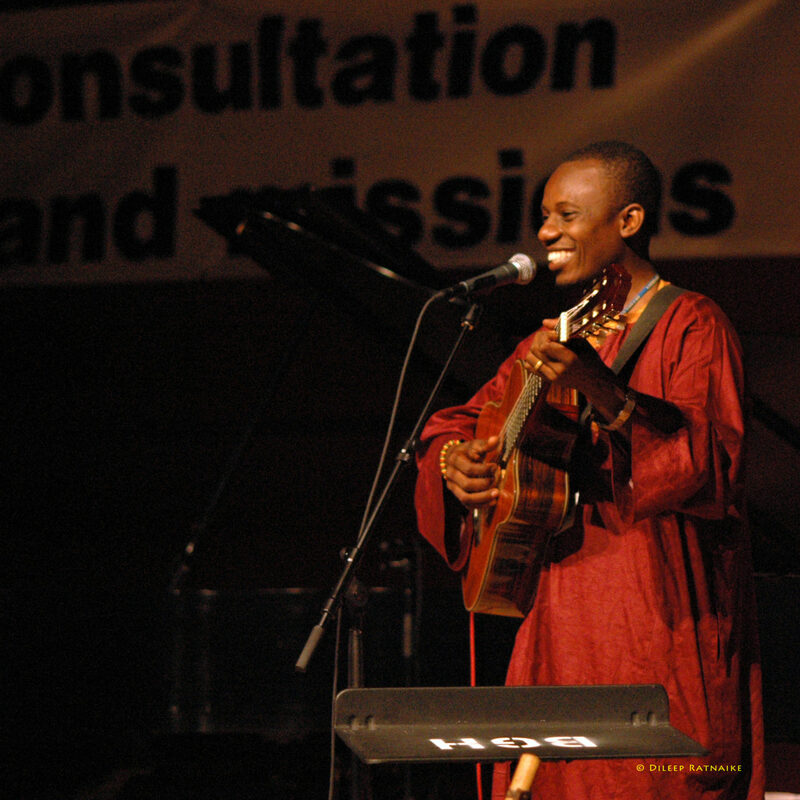 IziBongo, an incredible team of musicians, led the worship, using mostly non-western songs. 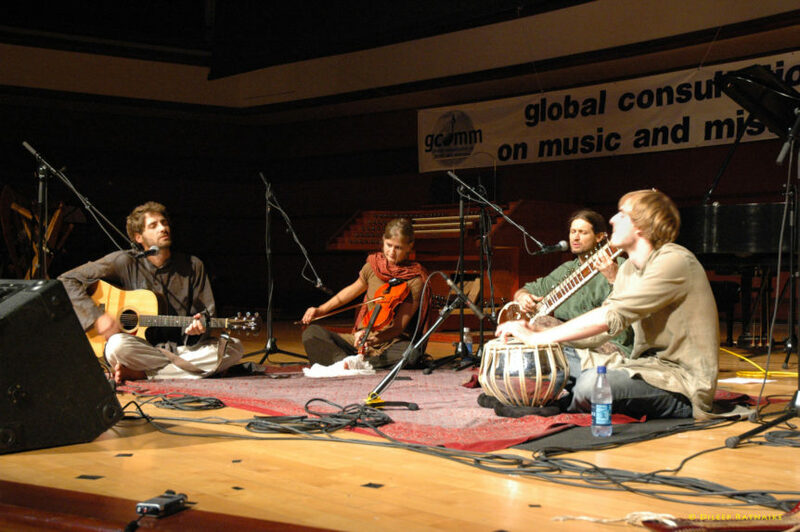 What set the team apart was their ability to provide very authentic accompaniment to the singing, using a vast array of instruments from many parts of the world. 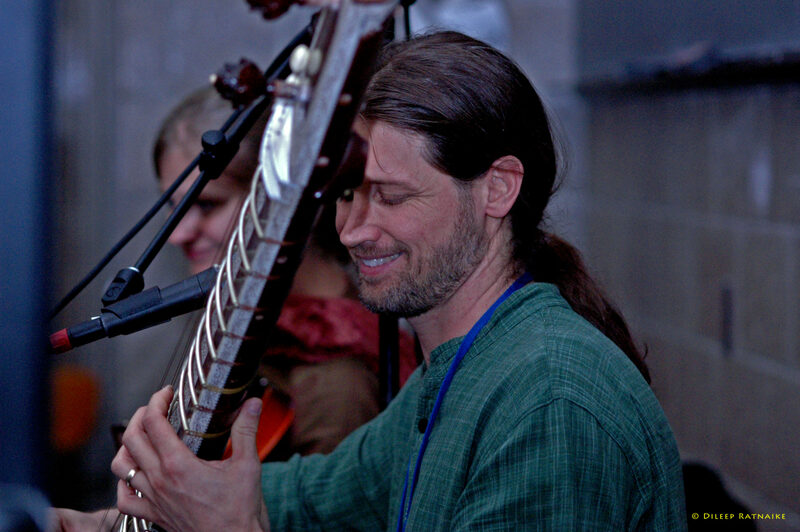 Leading songs in the heart languages of Africa, Asia, the Middle East, Latin America and elsewhere, team members moved effortlessly from one instrument to another with breathtaking agility. 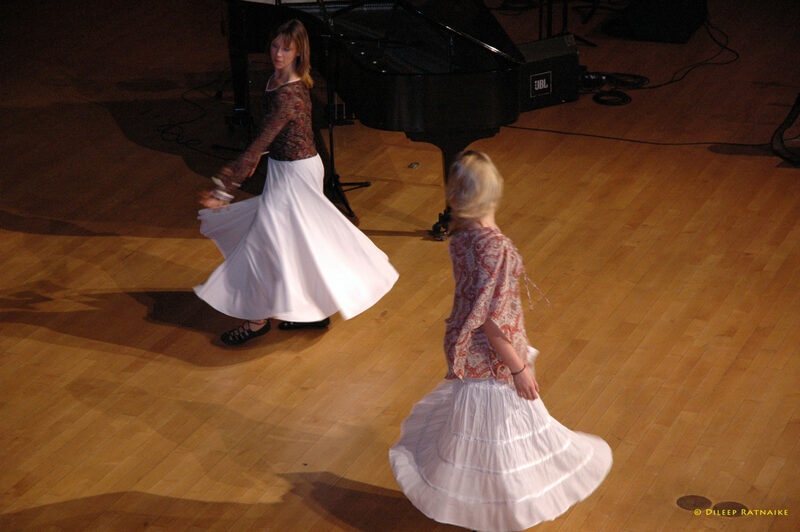 A mother-daughter duo also demonstrated professional skill and global awareness through worship choreography. 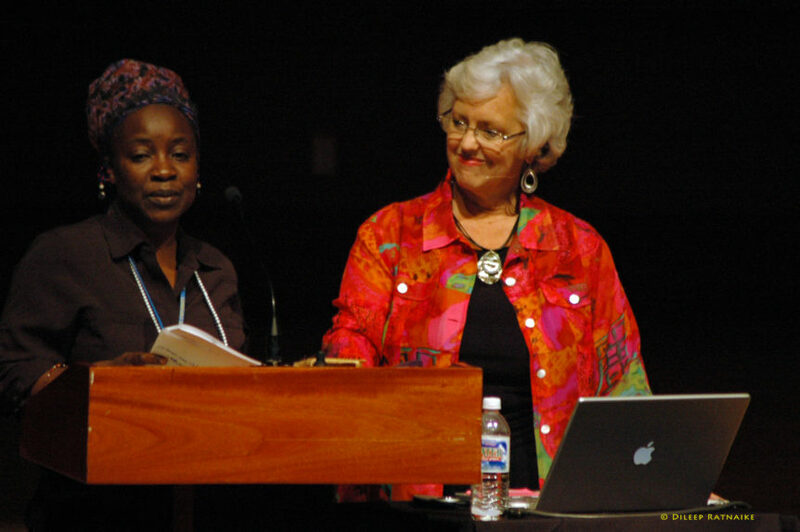 PLENARY SESSIONS – Speakers in the plenary sessions greatly increased participants’ understanding of music in the church around the world. I-to Loh from Taiwan shared about the church in Asia, illustrating his thoughts from the Asian hymnal “Sound the Bamboo.” (This landmark hymnal that he compiled and edited has been called one of the most professionally researched of all non-western hymnals.) 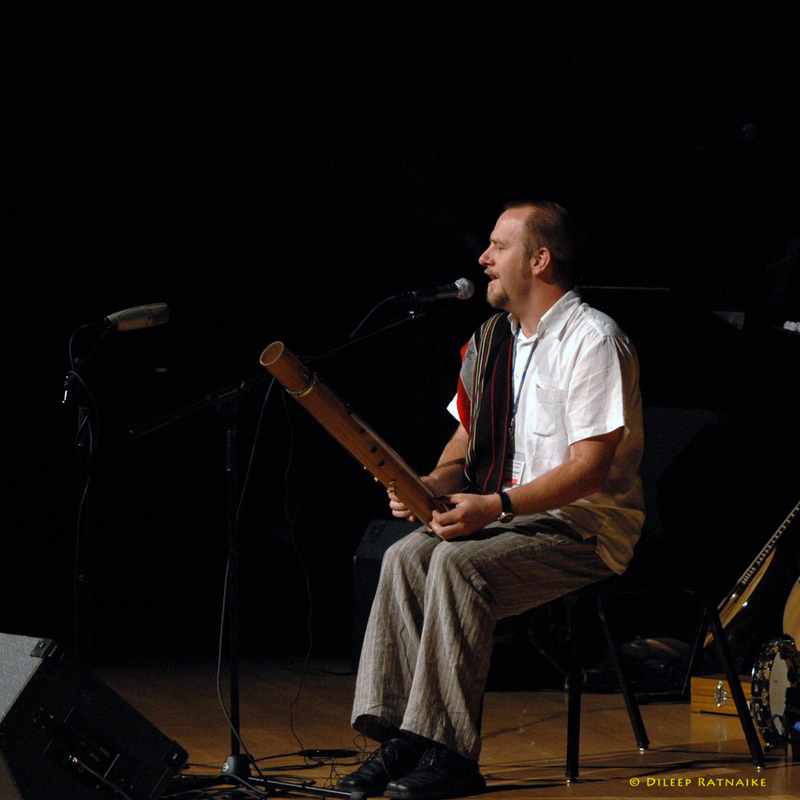 Another Asian speaker is one of the most esteemed musicians who serves the Chinese house church movement on the mainland. Both speakers touched on themes relating to suffering and how God uses music to strengthen His church. 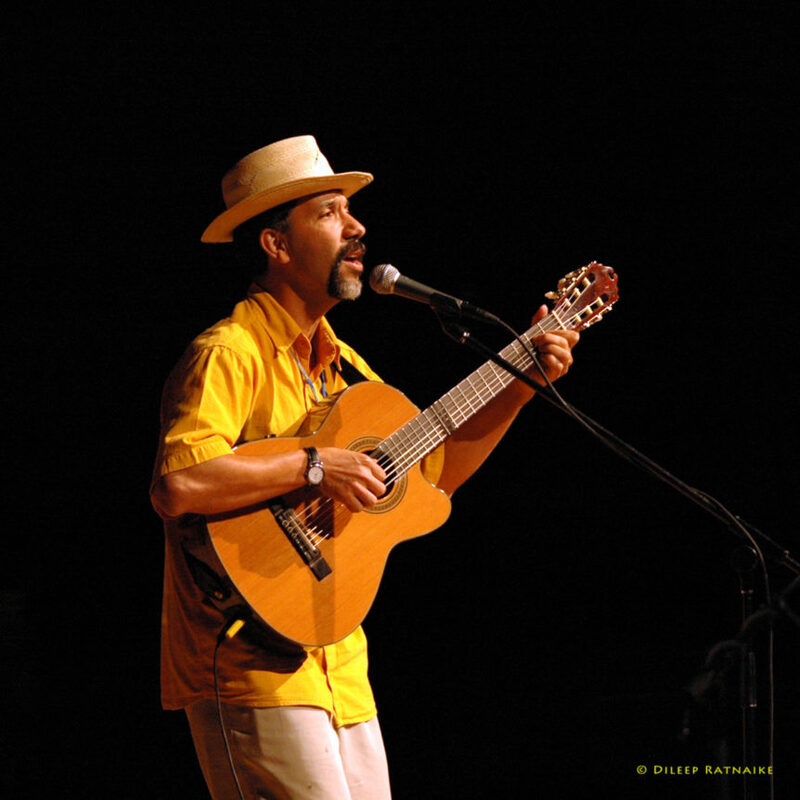 Brazilian musician, author and pastor Atilano Muradas, one of the most popular musicians at GCoMM 2003, returned to address the entire GCoMM 2006 gathering. 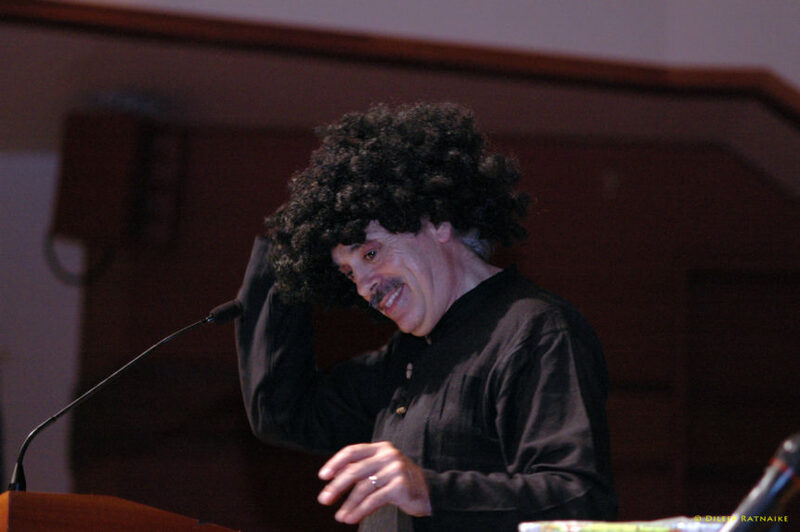 He spoke about the ways that Brazilian samba became the means for Christians to express their faith via high-quality presentations during parades and the annual Carnaval events. 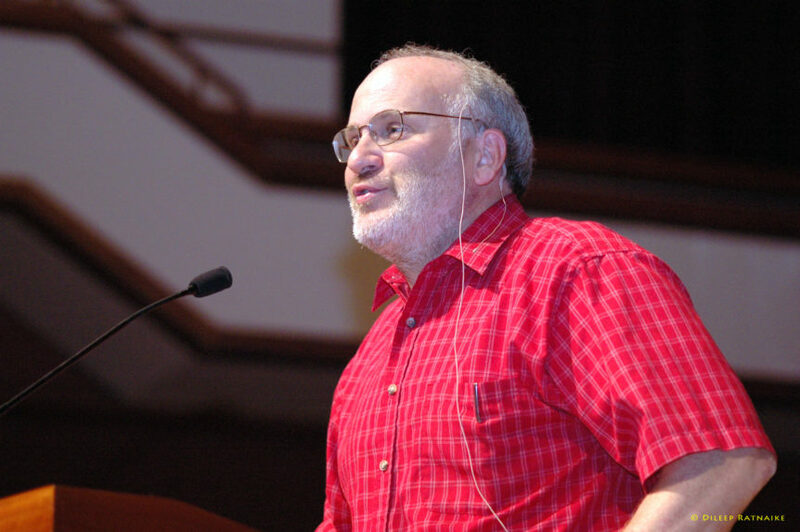 Ron Man, worship speaker with Greater Europe Mission, provided outstanding and comprehensive Biblical studies on worship. Three panels, led by Byron Spradlin, Tom Ferguson, and Brian Schrag, dealt with current issues related to music and mission. 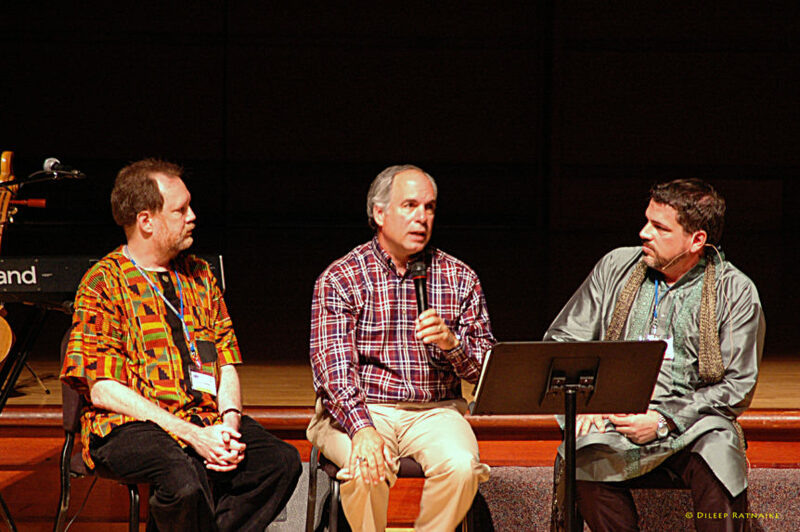 Fuller’s Roberta King, Wycliffe’s Tom Avery, and John Witvliet of the Calvin Institute of Christian Worship also made thrilling plenary contributions. 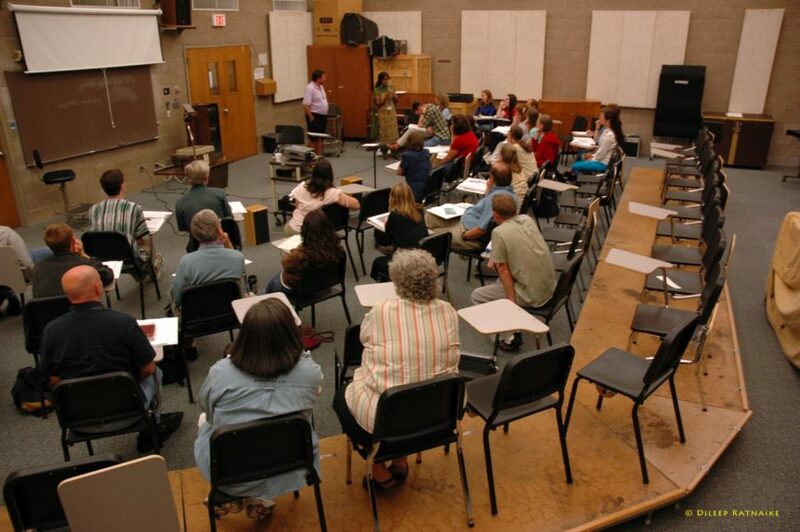 SEMINARS – The seminars were again a highlight of this GCoMM event. 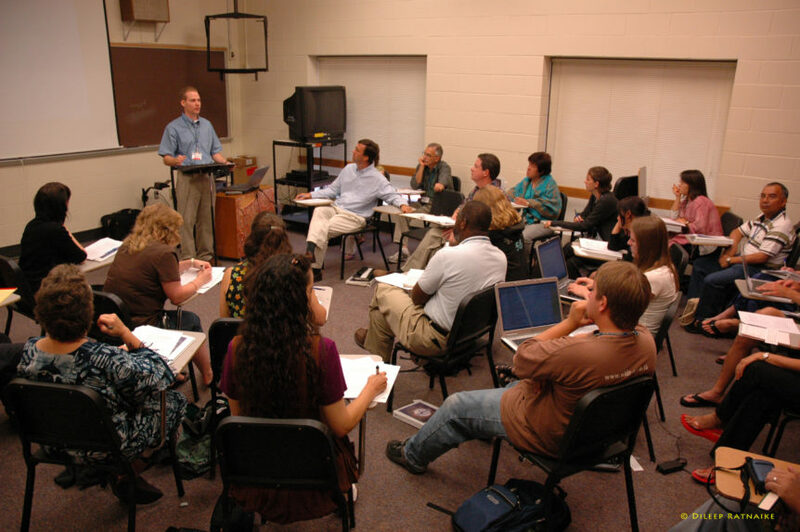 Subjects were organized by tracks which included Foundations, Contextualization, Methodology, Arts and Media, and Overcoming Obstacles. A vast array of topics flowed from these different emphases, providing a veritable smorgasbord of case studies, reports, assessments, and practical applications from around the world. NEW MEDIA – Several media tools were prepared for release at GCoMM 2006. These included a CD-ROM of the entire proceedings, which was given to every registrant upon arrival. It featured the notes for every plenary session and for almost all of the seminars. 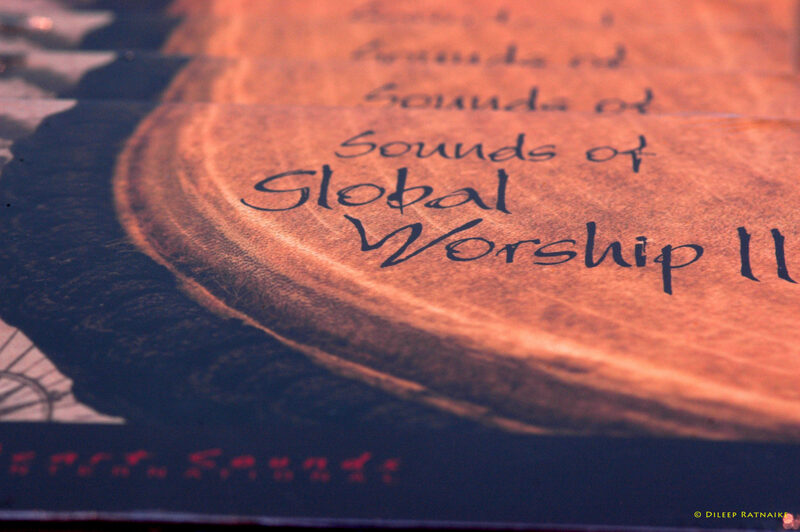 Bethel staff also published recordings all of the spoken word presentations for the entire event on a DVD of mp3 files. 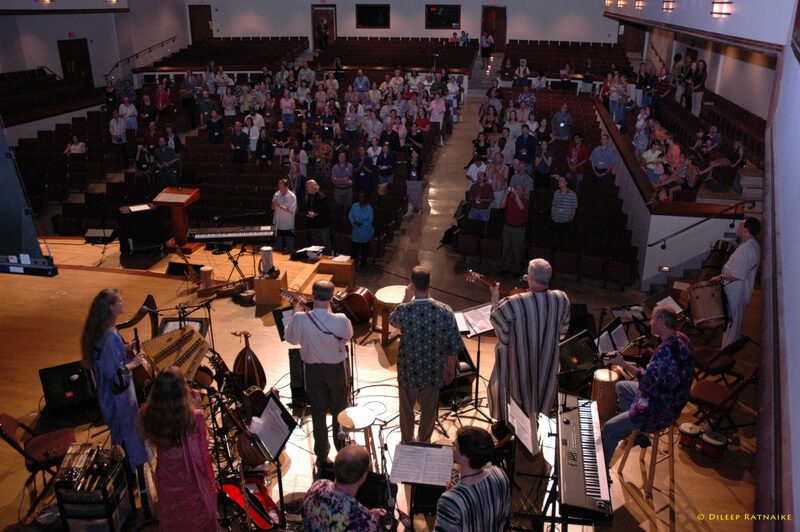 We are here to re-commit ourselves to use God’s gifts of music and art to evangelize, disciple, help build churches and, if needed, to lay down our lives to do our part to contribute to that moment when we join all redeemed humanity from every tribe and nation surrounding the throne and participating in the anthem of eternity—the praise of our Creator Redeemer. 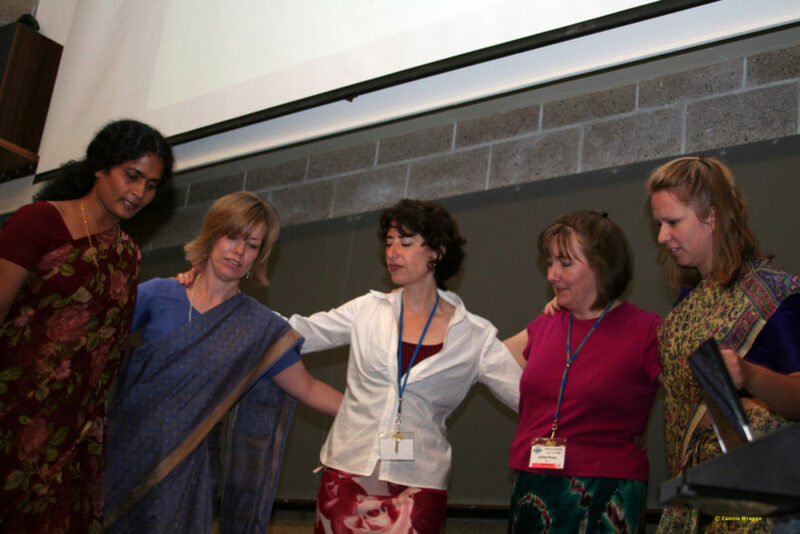 GCoMM 2006 was one more thread added to the vast global tapestry that anticipates that great moment. 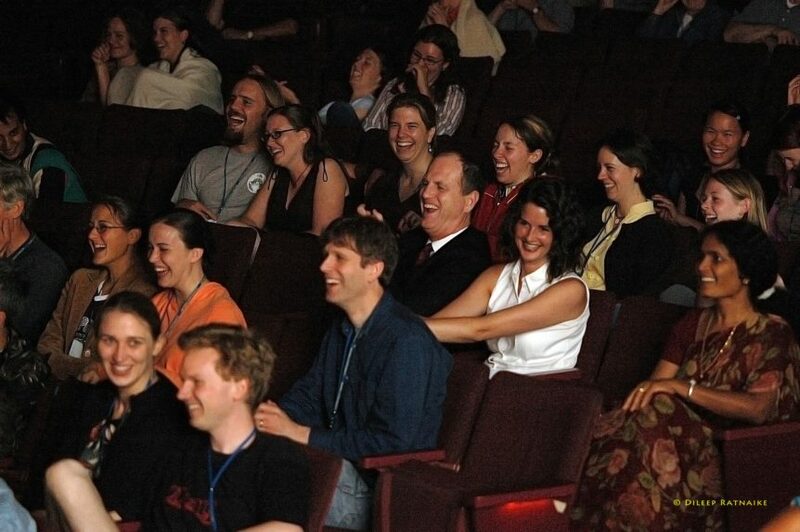 Plans are already in motion for a possible GCoMM event in East Asia in 2009. 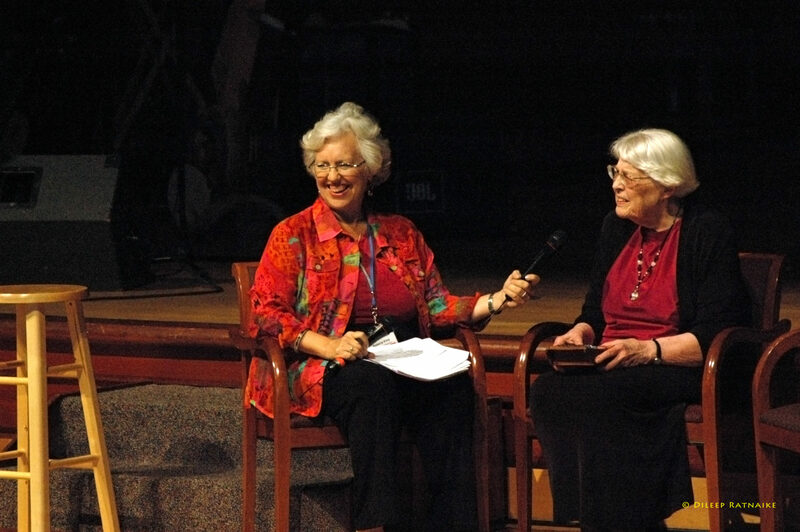 Katherine Morehouse – The Western Hymn in Missions: Intrusion or Tradition? 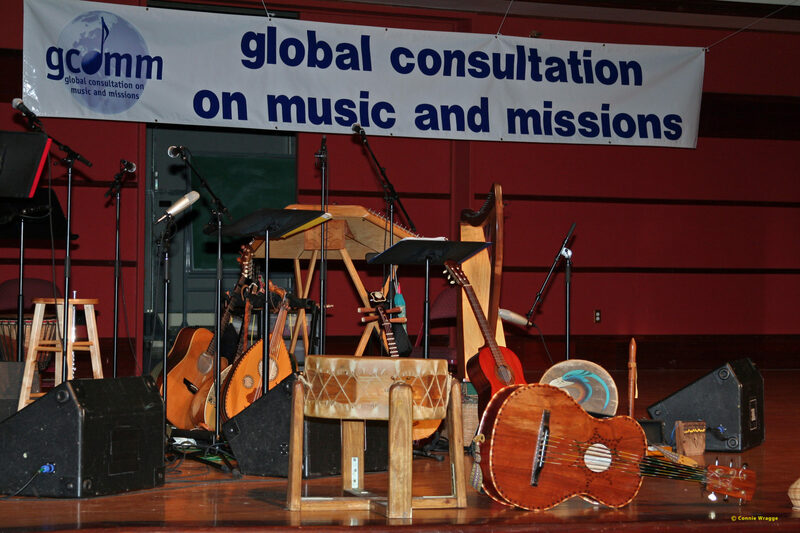 Roberta King – Doing Ethnodoxology in a Changing, Global World: Are Ethnomusicologists Interested in Tribal Musics Only? 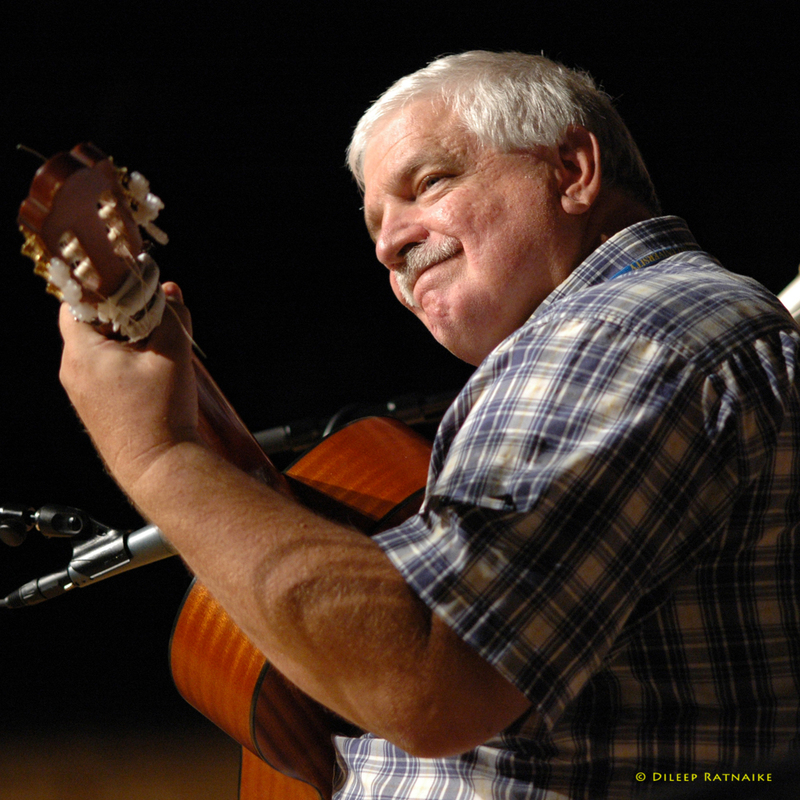 Wendy Atkins – “Heart Music” Goes to School!